Premier League legend and Sky Sport pundit Jamie Carragher has said that Manchester United summer marquee addition Paul Pogba is a defensive liability. The Red Devils were gifted a clear chance to make the top four but they were lacklustre in their game against Bournemouth. “He’s not a game changer. 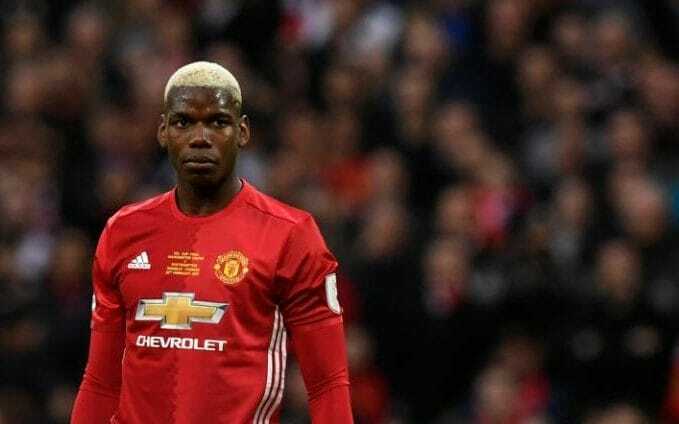 It was a signal of their intentions to spend £90 million on someone I would say isn’t a finished article,” Chelsea legend Frank Lampard said in his criticism of Pogba after the game. United were forced to a 1-1 draw that would likely see them finish outside of the top four this season. “He hasn’t quite delivered and he hasn’t been a game-changer,” Lampard added. When Carragher had his turn to speak, he was unsparing in his criticism. Manchester United manager Jose Mourinho has stated that he will not prevent any player from leaving the club if he is unhappy. He said that he has an open-door policy and that players are free to leave if they feel that they are not getting enough playing time at the moment. He said that clubs are welcome to place bids for players that are currently not playing regularly in the squad but Manchester United reserve the rights to accept or refuse any bid. Luke Shaw appears to have lost his place in the Manchester United first-team after missing out on the 4-0 loss against Chelsea. However, he was recalled for the EFL Cup clash with Manchester City in the midweek. A game against City is always of massive importance, but Shaw failing to make it to the league match and then featuring in the EFL Cup game suggests that he has fallen down the pecking order at United. It is not the first time thatShaw has faced the situation since his £30 million move from Southampton in 2014. It is believed that Ryan Giggs will be leaving Manchester United in the summer. 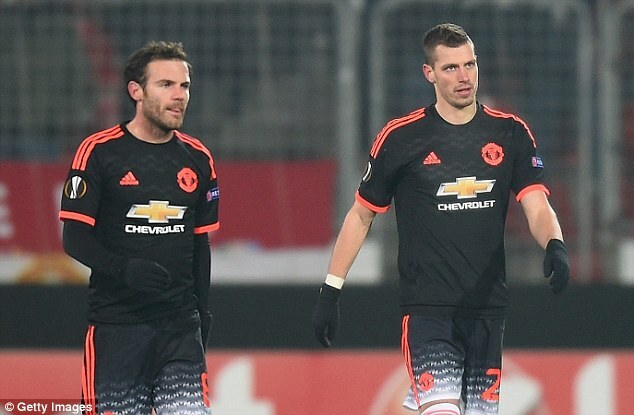 Indeed, the former Manchester United player has refused a reduced coaching role at the club and wants to move on. It is reported that Jose Mourinho wants to bring his own staff to Old Trafford and as such offered Ryan Giggs a new role at the club. But the latter has already made up his mind to leave the club. It is reported that Ryan Giggs has been frustrated by the way Manchester United treated him. Indeed, there was an agreement in place that he will be given the Manchester job after the departure of Louis Van Gaal, but instead, the club chose to go for Jose Mourinho. However, Ryan Giggs have yet to have a direct discussion with Jose Mourinho about his future. The Portuguese manager is due to start work with his staff on Monday, and it is believed that the Portuguese manager might make an effort to keep Giggs at the club. Manchester United manager Louis van Gaal has said that MarouaneFellaini will have to learn to control himself on the pitch. The Manchester United player was guilty of elbowing Robert Huth and has been banned for 3 matches. Louis van Gaal, however, admitted that it was a human reaction as footage has shown that Huth was pulling out his hair. He conceded that Manchester United has no intentions of appealing the ban despite the fact that the ban would prevent Fellaini from missing the remaining games of the season. The Dutch manager said it was unfortunate that the referee did not see the action properly and given that the Huth has also received a 3-match ban there was a foul in the penalty area. For him, this means that his team has been denied a penalty in the game. The Selecao manager Dunga has backed his decision of replacing Coutinho with Kaka in the squad that he has announced for the upcoming couple of games. It has come as a big surprise for everyone that Dunga took a backward step and went back to Kaka instead of encouraging a young talent like Coutinho. Dunga had brought Coutinho into the side straightaway after he took charge following Brazil’s World Cup disaster and the young winger did not disappoint him. The 23-year old played a little bit in Copa America and he was okay in that tournament in terms of his form. He might not have been extraordinary, but, he would have thought he did well enough to retain his place in the squad. However, in Dunga’s view, it was not the case. According to the boss, Coutinho failed to make the most of his opportunity and thus, had to make space for Kaka. 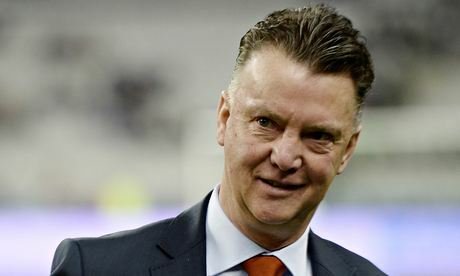 Louis Van Gaal has warned the Manchester United supporters that the club faces a very strong test for the scouting network in the summer. After having spent £ 150 million last summer, the club are expected to once again continue the spending spree. They have already completed the signing of Dutch winger Depay, who has cost the club £ 25 million. More names are expected to come along the way. Last season represented a good start to the new signings like Angel di Maria, but almost all of them have gone off the boil in the second half of the campaign.